Inspection of the Canterbury Contingent of the New Zealand Expeditionary Force by the Hon. James Allen, Minister of Defence, at the Sockburn Camp. 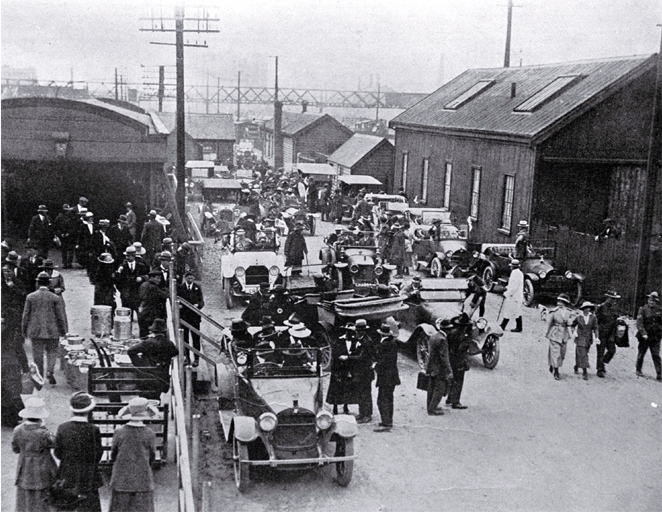 A portion of the camp. Published in the Weekly Press, 23 September 1914, page 36. Pictures of the Wellington Contingent of the New Zealand Expeditionary Force at Awapuni Racecourse, Palmerston North. 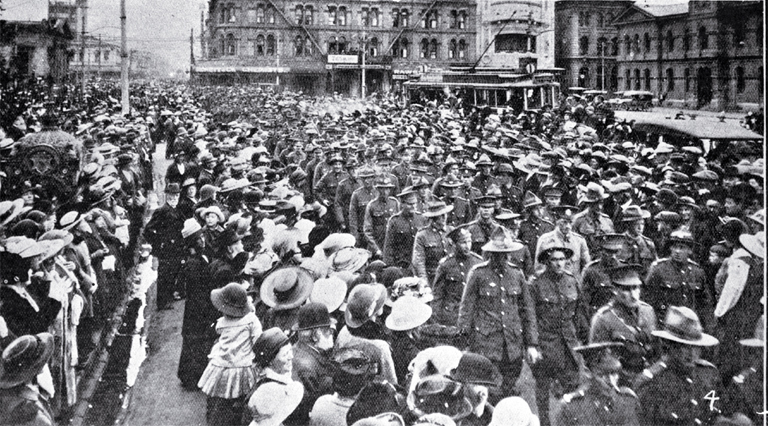 Embarkation of the New Zealand Expeditionary Force from Wellington Harbour on October 14 1914. This photograph, credited to J.J. Cameron, appeared in the June 1917 edition of The Review . Sadly, Goodsir, Derrett, Boyd and Adamson all died while on active service. [top] The scene in Cranmer Square while the children were singing. [bottom] A section of the [crowd] drawn up by schools.